Los Angeles artist Bianca D’Amico makes artful, organic wonders in her workshop, ranging from customizable terrariums to geode “caves” populated with whimsical hand-painted characters. Each piece celebrates nature – with a wink. 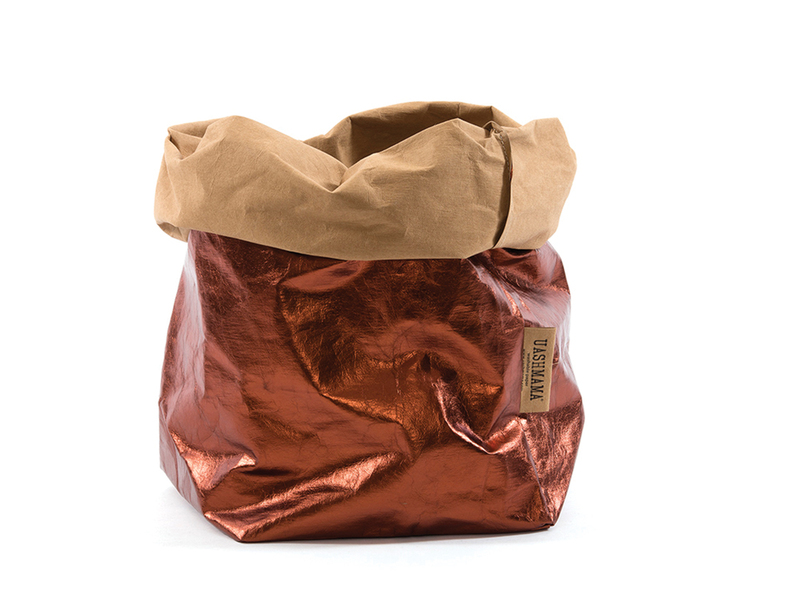 These aren’t your typical paper bags. The specially developed fiber has the softness of leather and the durability to withstand repeat washes. Each Uashmama bag is a labor of love for the Marconi family, who supervise production of the handmade bags (as well as a variety of other goods for the home), near the Tuscan village of Montecatini Terme. 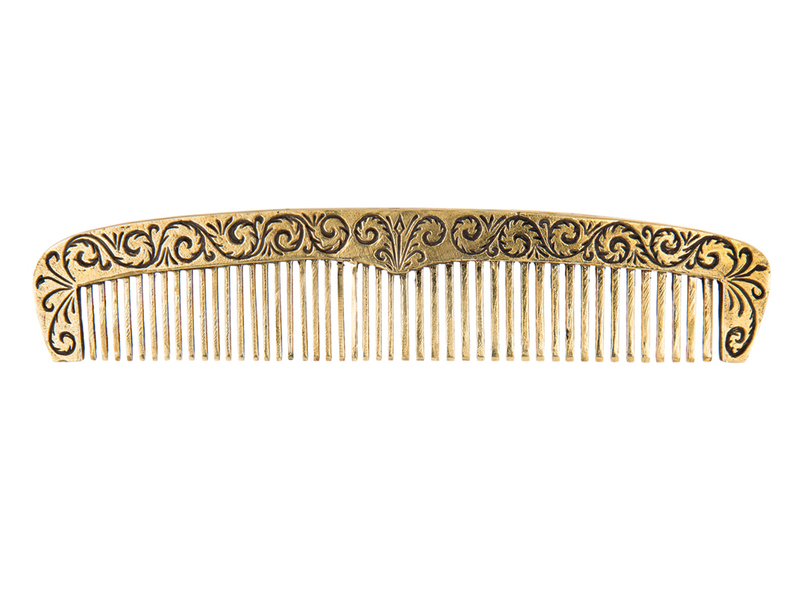 Out of his Brooklyn studio, Lewis Williams crafts contemporary jewelry and accessories, such as this brass comb. Details in his work call on a wealth of historical symbols and motifs, from Egyptian hieroglyphics to scroll patterns to the Odd Fellows. 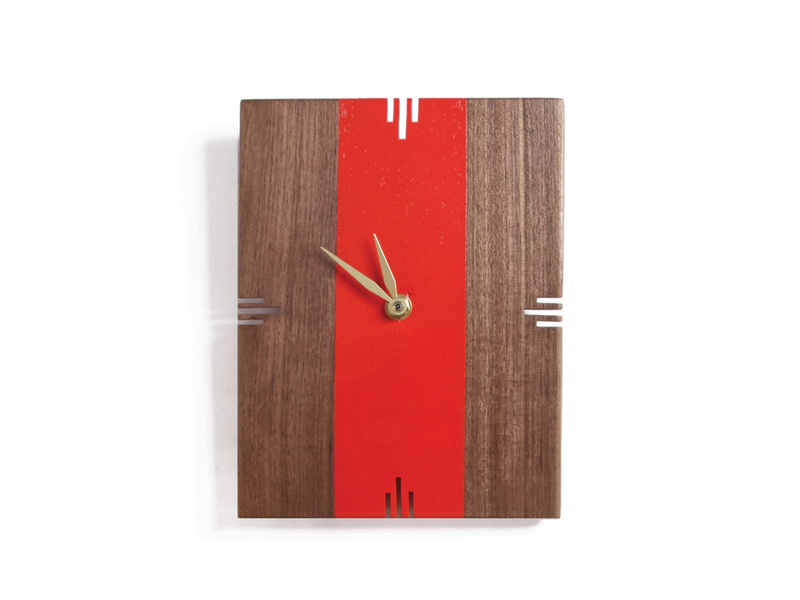 At William Knopp and Jessica Tata’s studio in Austin, Texas, modern design mingles with seafaring style. The couple named their venture Son of a Sailor as a nod to Knopp’s stint in the Navy; they also pay tribute to that background with classic, utilitarian materials such as brass. Modfire continues to inspire us with their midcentury-influenced outdoor fireplaces, born of artist/metalworker Brandon Williams’ quest to find the perfect piece for his 1950s ranch home. 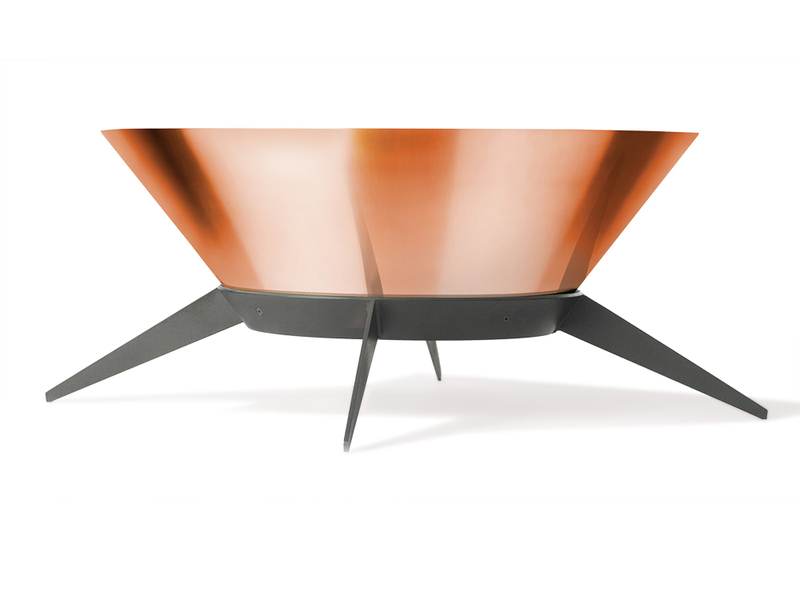 This saucer-like model is a classy copper departure from his earlier conical forms, which helped build the small family project into a full-time affair. Before launching his Brooklyn furniture and home décor studio, John Sorensen-Jolink was a successful dancer and choreographer. What attracted him to craft? “I wanted to create something more tangible than a performance,” he says. 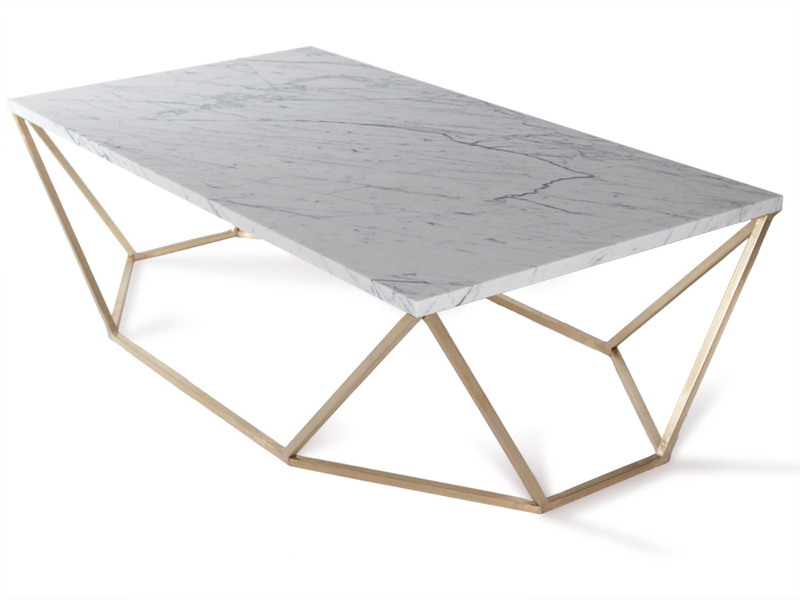 In handmade pieces such as the Dusk coffee table, he continues to explore complex notions of movement and space.